The most inspiring event is comeback! 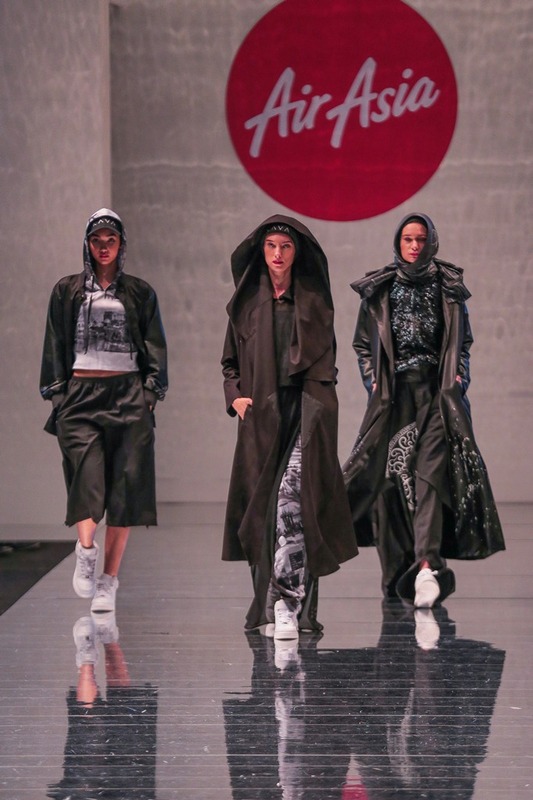 Annually, The Air Asia Runway Ready Designer Search 2017 ended the search on the #KLFW stage. Twenty young aspiring designers have been shortlisted for a chance to represent Malaysia and compete at the Grand Finale of AirAsia Runway Ready Designer Search 2017 which was held in Pavilion Kuala Lumpur, yesterday! 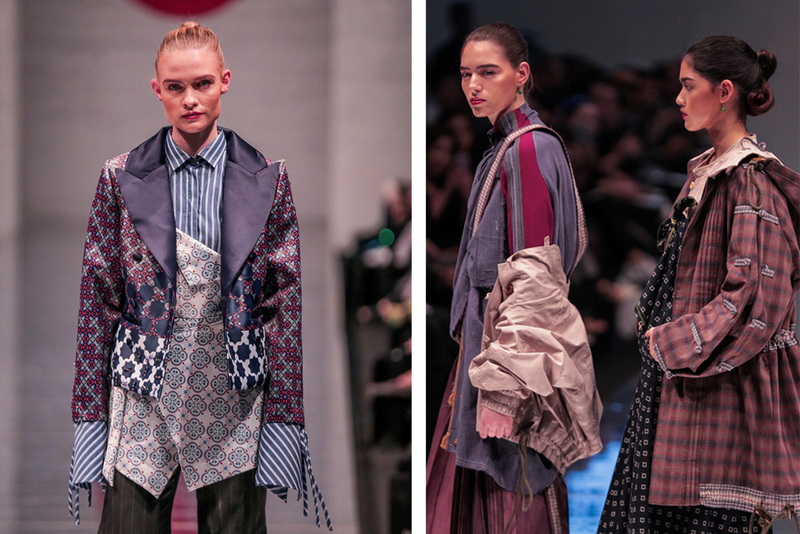 The 20 finalists who are basically the Top 2 contestants selected from the 10 Asean countries showcased their selection, which are all Asean-inspired on the prestigious runway of KLFWRTW 2017. Panel of judges for the grand finale included regional judges from five Asean countries, as well as Aireen Omar, CEO of AirAsia Berhad, Andrew Tan, Founder of KLFWRTW and Vivy Yusof, Co-Founder of FashionValet. 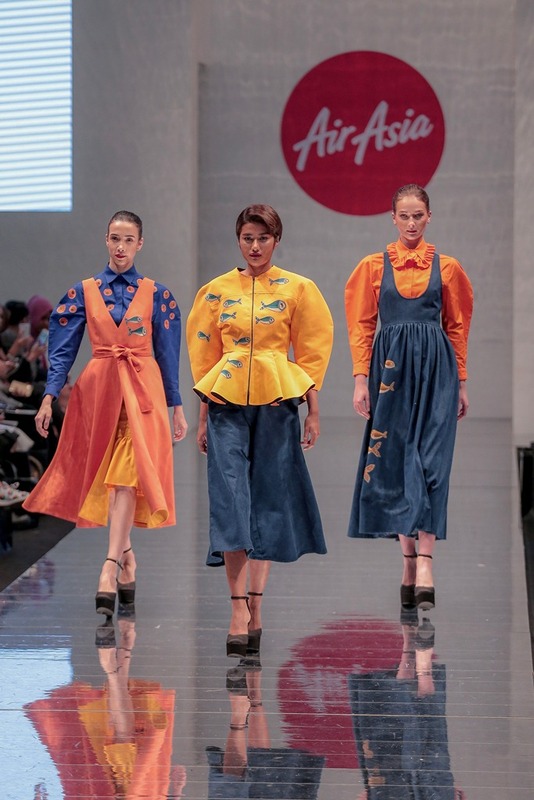 The Grand Winner walked away with the coveted title of ‘AirAsia’s Most Promising Young Designer 2017’ and won the prizes of a confirmed show segment to showcase their full collection at KLFWRTW 2018, a year-long mentorship from the KLFWRTW team, RM25,000 sponsored by FashionValet to produce a capsule collection which will be sold at fashionvalet.com, 150,000 AirAsia BIG Points and a pair of return AirAsia flights. As expected, a new designer from Vietnam, Tran Thi Tu walked away with the prestigous moment and trophy when being announced as the Winner! Apart of that, as the last year winner, a Thailand's designer is back again with the full collection to be shown at the runway. 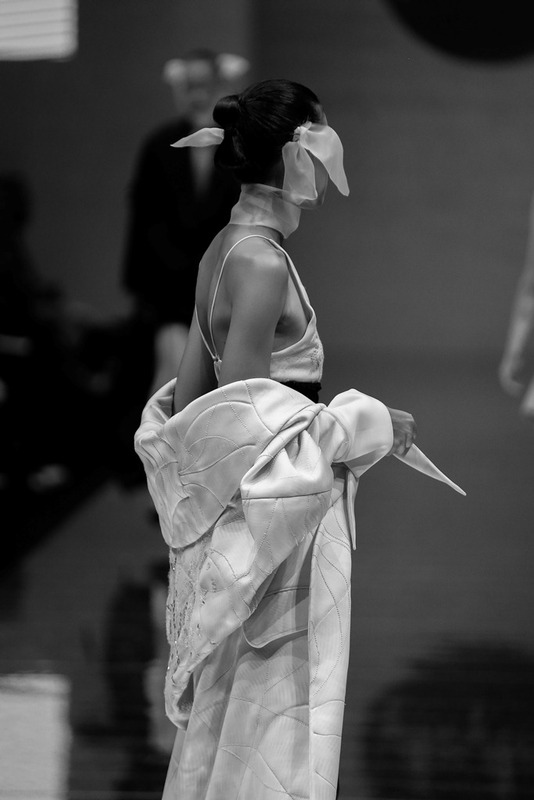 The designs and the collections are worth to be waiting a year for. 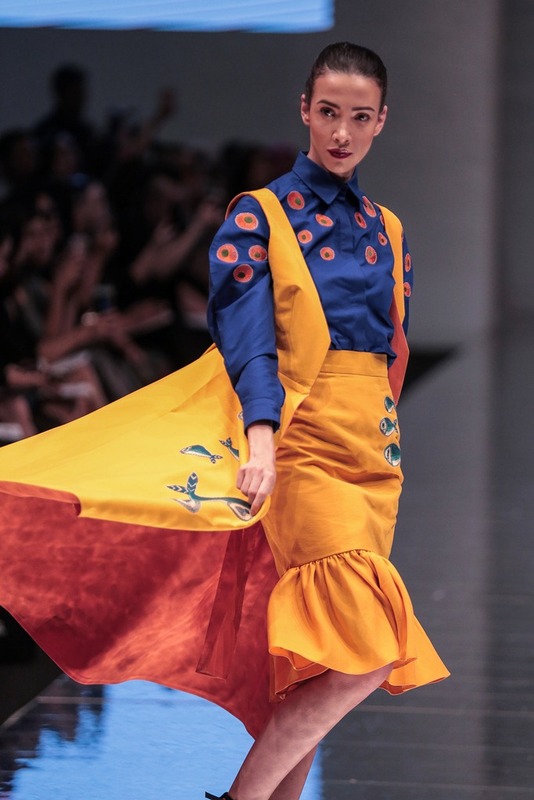 Well, we all just can't wait to see the full collection by Tran Thi Tu on next year. Congratulation and see you again at KLFW 2018! Photographed by Izzat Jamil for What So Sizzle Bout Sizzling Suzai?